Start seeing pride! 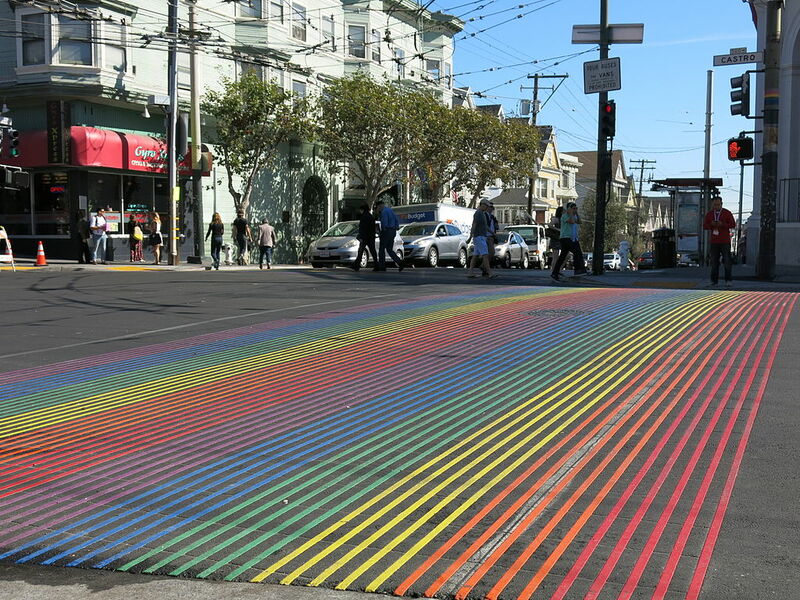 This weekend, rainbow crosswalks will be installed at the intersection of Jefferson and Wells in Cathedral Square. 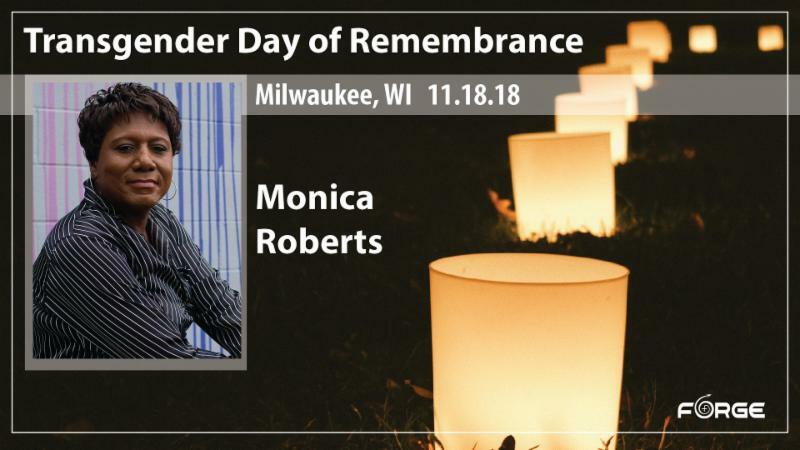 On Saturday morning, Milwaukee joins dozens of cities worldwide who have paid permanent, visible tribute to their local LGBTQ communities. Milwaukee was recently recognized by the Human Rights Campaign with a 100 percent perfect score on the Municipal Equality Index. Milwaukee Pride, in partnership with the East Town Association and with the support of 13 LGBTQ organizations, began negotiations with the City of Milwaukee in August 2018. Inspired by this ongoing dialogue, the Department of Public Works has established new design guidelines and a formal application process to govern future requests. Yesterday, the City of Milwaukee approved our Decorative Crosswalk Permit Application, dated October 29, 2018. The rainbow crosswalks will now be implemented Saturday morning, November 3, at the east-west crossings of Jefferson Street north and south of Wells St. Crowley Construction Inc. of Wauwatosa will complete design and installation. As the applicant and petitioner for the project, Milwaukee Pride becomes the non-profit steward of the rainbow crosswalks. No tax dollars will be spent on the design, installation or maintenance of the crosswalks, which will be entirely community self-funded. 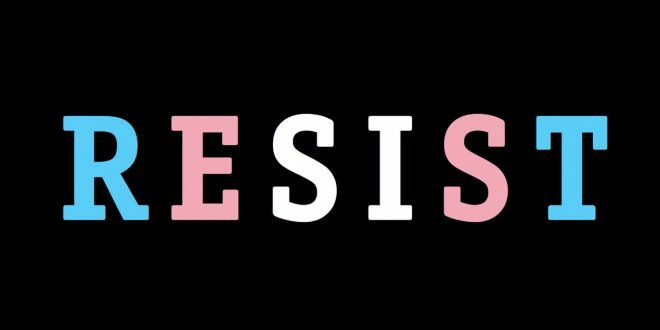 Sponsor engagement, through crowdfunding and other donations, will be managed by Milwaukee Pride’s executive board. June Brehm, who founded This Is It in 1968. Disheartened by the discrimination her gay friends experienced, June set forth to create a space for them that was “just as good, if not better than anywhere else.” Today, her 50-year legacy stands at 418 W. Wells as the only pre-Stonewall bar in Milwaukee, the longest continuously operating LGBTQ space in Wisconsin, and one of the top 10 oldest gay bars in the nation. Participants of the 1st Annual Milwaukee Pride March & Rally, which extended from Walker’s Point to Cathedral Square on June 17, 1989 to protest inequalities, discrimination, homophobia and neglect of the AIDS crisis. With over 1,500 attendees, the Pride March & Rally was the first LGBTQ pride event in the city to be recognized and attended by a Milwaukee mayor. “We are proud of who you are,” said Mayor John Norquist, broadcasting live on all three local TV news channels. This historic moment ignited a continuous series of annual pride events that became today’s PrideFest Milwaukee.